YES! 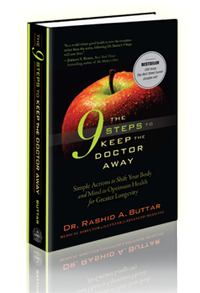 I want to order The 9 Steps! This crucial information can now easily save you and your loved ones TENS OF THOUSANDS OF DOLLARS in unnecessary medical expenses. 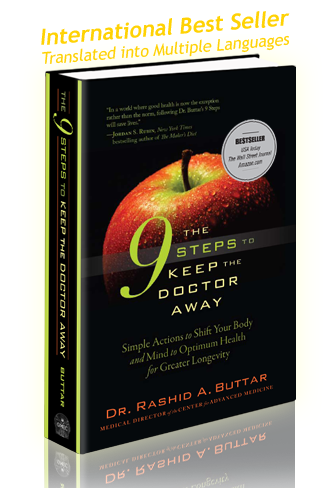 Or you can save yourself the cost of this book and NOT order... the choice is yours!